The European pine sawfly (EPS), Neodiprion sertifer, is a common sight on certain pines in the spring in Wisconsin. This accidentally introduced pest is, as the name implies, native to Europe and was first found in North America in 1925 in New Jersey. It has since spread throughout the eastern US as far west as North Dakota, south to Missouri and north into Canada in five eastern provinces and British Columbia. It is a problem primarily on Scotch and mugo pines (Pinus sylvestris and P. mugo), but will also affect red pine (P. resinosa), jack pine (P. banksiana), Japanese red pine (P. densiflora) and table mountain pine (P. pungens). EPS will also infest other pines, such as eastern white pine (P. strobus) and Austrian pine (P. nigra) if they are adjacent to the more preferred pine species. 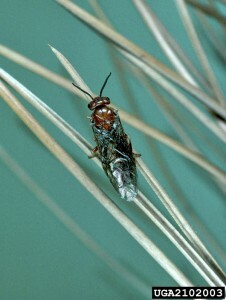 It is the most common sawfly species found infesting landscapes. EPS overwinters as eggs on needles. The white or yellow eggs are partially inserted into a needle by the female the previous fall. They appear as evenly spaced yellow or light brown spots running the length of one or more needles, and are easily overlooked. The eggs are inserted into the needles, where they appear as evenly spaced yellow or light brown spots. Young larvae feeding on old needles. 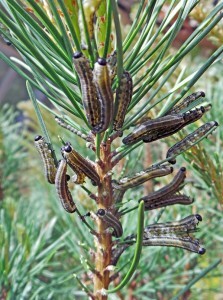 The caterpillar-like larvae have black heads and gray-green bodies. The eggs hatch in the spring to produce caterpillar-like larvae with black heads and legs, and gray-green bodies. There is an off-white stripe down the middle of the back and slightly lighter stripes on either side. As soon as they hatch, larvae begin feeding on the previous year’s growth. The young larvae eat only the surface of the needle, which discolors the needles making it look like dried straw. Older larvae eat the entire needle from tip to base. The gregarious larvae feed in groups of 10-100. 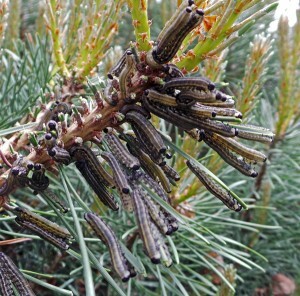 When alarmed, European pine sawfly larvae often rear up off the leaves they are feeding on. When disturbed, they wave around on the branch, rearing back their heads and producing a drop of resin on their mouthparts – as though the threat of spitting might deter their attacker! They tend to eat all the needles on one branch before moving on to the next one. The missing foliage is usually very obvious, so it’s easy to spot an infestation once the larvae are halfway grown. Later in the season damaged twigs will be leafless except for the current year’s needles appearing as a tuft on the end. 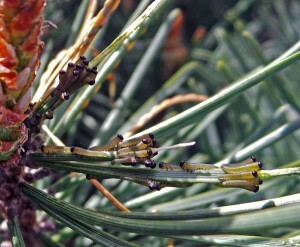 European pine sawfly larvae feed only on the old needles of many types of pines. Because EPS feeds on last year’s needles and most trees are seldom entirely defoliated, pines usually survive an infestation. 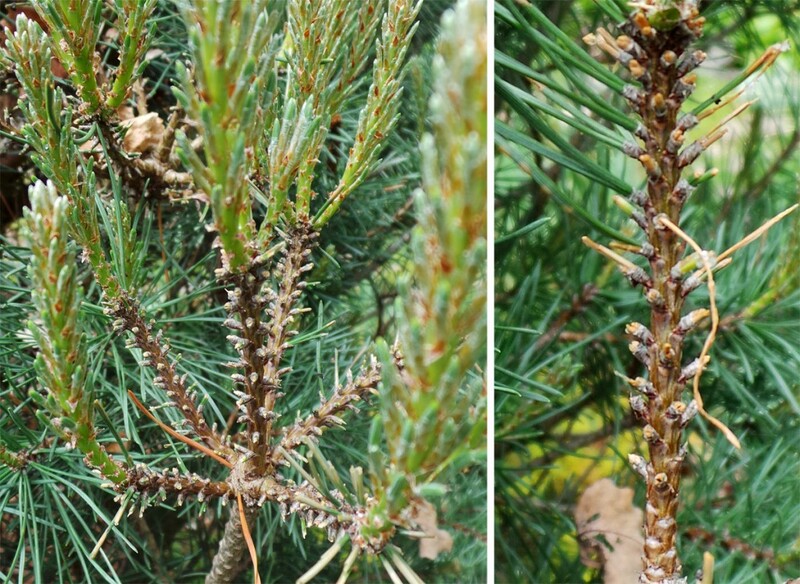 However, aesthetic damage can be significant, especially on mugo pines in home landscapes. Repeated defoliation results in a stunted tree with a thin, unsightly appearance, but this rarely kills the tree outright. New foliage generally develops and the tree recovers. The larvae feed for 4 to 6 weeks, eventually growing to about one inch long. Once they have finished their development – usually about the time the current year’s growth is emerging from the candles – they pupate inside tough, golden brown cocoons either in the soil, in litter beneath the tree, or in protected sites on the lower trunk. The brown to black, wasp-like adults emerge in early September to late fall. The females deposit eggs in the needles near the end of a lateral branch, typically placing 6 to 8 eggs in each of 10 to 12 needles. The term sawfly comes from the saw-like ovipositor (egg laying apparatus) the female uses to cut a slit into leaf tissue where the eggs will be deposited. They are harmless to humans and pets, though, because they do not sting. Females usually select needles grown that year located near the end of a lateral branch. Typically, one female will lay 6–12 eggs in a single needle, then move on to lay eggs in approximately 10–12 needles. 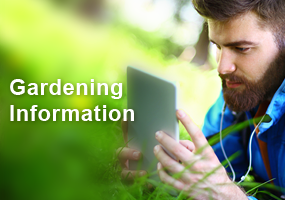 Larvae can be removed by wiping or shaking the insects off the plant. Larval colonies can be removed by smashing, wiping or shaking the insects off the plants (while wearing gloves, of course). Infested branches can also be clipped off and destroyed, but this can damage the tree’s appearance as much or more than the insects will. If you have a lot of time and patience, you can remove needles with eggs on them to prevent any larval damage. Birds and rodents may feed on the larvae, but they rarely eliminate all the sawflies on a tree. Although caterpillar-like in appearance, European pine sawfly is related to wasps and bees. Although EPS larvae look like caterpillars, it is important to know that they actually belong to the insect order Hymenoptera, the group of insects that includes ants, bees and wasps. This means that insecticides labeled for control of caterpillars may not be effective. This is particularly true of the bacterial insecticide BT, or Bacillus thuringiensis, which only affects caterpillars. Make sure the insecticide you choose to use lists sawflies on the label! The best time to apply chemical controls is when the larvae are still young (less than ½ inch long) because they are more susceptible than older, larger larvae. This is about the time when saucer Magnolia (Magnolia x soulangiana) is dropping its petals (100- 200 Degree Days, base 50°F). 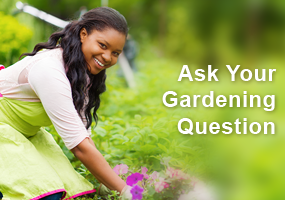 Once the larvae are larger than 3/4 inch it is not effective to treat them with insecticides. EPS has only one generation per year. 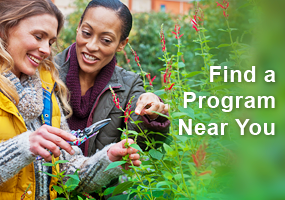 They often return year after year to the same location, so if you have problems this year, then you should be on the lookout for them next year about mid-May. I have never heard if the European Pine Sawfly so all of this info was new to me. It was interesting to see how eggs are inserted into leaves and I could certainly identify this if I saw it. I have been having some trouble with some bugs/caterpillars in my pines and was glad to learn more about this and the techniques to get rid of the sawflies–and what to look for on the insecticides. I do believe I have European Pine Sawfly on some of my pine trees. I will need to watch for them next spring and use only insecticide for sawflies. Another insect to worry about! Although they appear healthy, I’m going to check my Mugo pines right away. Seems like a very short period of time when insecticide is effective. Smashing them seems time consuming and gross. Better get those pines of mine examined!